Facebook is testing a new mobile ad format similar to the one it discussed at the Cannes Lions International Festival of Creativity in June. Facebook is testing a new mobile ad format similar to the one it discussed at the Cannes Lions International Festival of Creativity in June (pictured below). 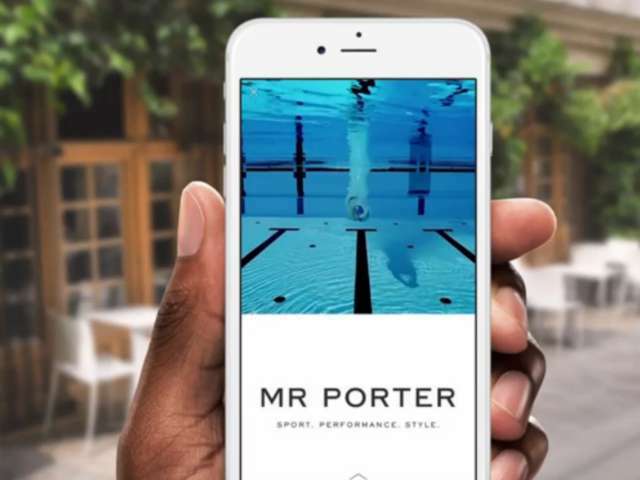 Re/code reported that the social network is testing the ads with a small group of brands—including Michael Kors, Gatorade, Mr. Porter and Carrefour Spain—adding that they start out resembling traditional Facebook posts, then open into full-screen representations of the brands’ websites. According to Re/code, users can scroll through multiple pages of videos, images and text, most of which is hosted on Facebook. Readers: Have you seen any of the ads that are being tested? What are your thoughts? Images above and below courtesy of Re/code.